Subdiv: PINEY WOODS EST ImmOcc? Dir: From Highway 85 and Highway 90 in Crestview, drive west about four miles to Highway 4 in Baker. Turn right (north) onto Highway 4 and drive about five miles to the stoplight. Turn right (east) onto Georgia Ave and drive about a half-mile. Turn right (south) onto Buck Ward Rd. Property will be on the right at the corner of Buck Ward Rd and Long Needle Ct. Spacious 5 bedroom/3 bathroom custom home has so much to offer and desires a large family to love. The lighted brick columns on either end of the walkway make a lovely first impression. The covered front porch exudes Southern charm and runs nearly the entire length of the house. The master suite and 2 bedrooms are on the main floor. Upstairs are 2 additional bedrooms, a full bath, and a bonus room with 3 reading nooks and window seats at the dormers. The master bedroom has laminate wood flooring. The master bath features a glass-enclosed shower with recessed lighting, a jacuzzi tub, and dual vanities. The ample kitchen offers plenty of storage and work area on the solid-surface countertops with under-mount kitchen sink. Built-in shelving in the formal dining room and living room adds architectural interest. The oversized three-car garage is great for the large family with multiple vehicles. Through the French doors in the living room is a large screened patio and an open deck in the privacy-fenced back yard.This property can be purchased for as little as 3 % down and is approved for HomePath Mortgage and HomePath Renovation Mortgage. Dir: GO WEST ON HWY. 90 FROM CRESTVIEW. THIRD ROAD PAST ROUTE 4 IS DADS ROAD. TURN RIGHT AND GO TO END OF ROAD AND TURN LEFT. 1ST HOUSE ON RIGHT PAST BLUE SPRING COVE. SOLD AS IS, WHERE IS, NO REPAIRS TO BE MADE. COUNTRY SETTING, LOTS OF PRIVACY. 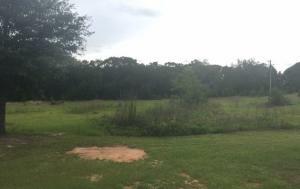 A LITTLE OVER 1 ACRE WITH SEVERAL OUTBUILDINGS. HAS 2 SHED WITH ELECTRICITY. JETTED TUB IN MASTER BATH. STARTED PUTTING IN A SECOND BATH BUT ONLY GOT SO FAR AS TOILET. THIS PROPERTY NEED ALOT OF TLC. Dir: From the intersection of Hwy 85 and Hwy 90 travel west on Hwy 90, cross Yellow River bridge turn right onto Old River Rd. (Next to BP) proceed approx. 6 miles and home will be on the left. 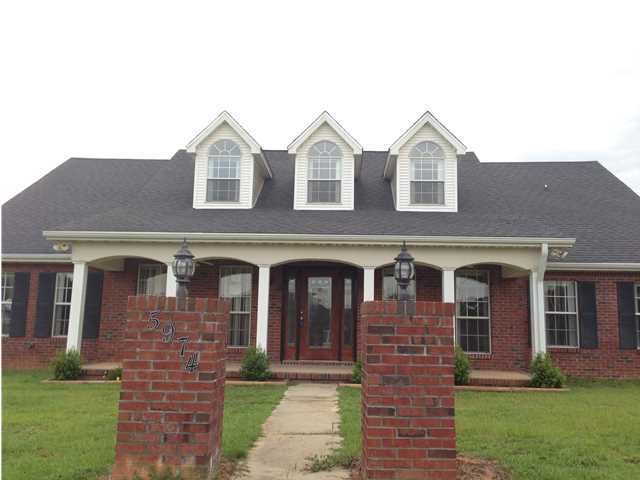 This newer all brick 3 bedroom 2 bath home is located on a 1 acre lot in the country. The home features cathedral ceiling in the living room and a trayed ceiling/crown molding and rope lighting in the master bedroom. Tile in the kitchen, dining area, baths and foyer. Home has many upgrades through out including lighting, plumbing fixtures, and appliances. The master bedroom features access to the large open deck. The master bath features a garden tub and separate shower and double vanity. 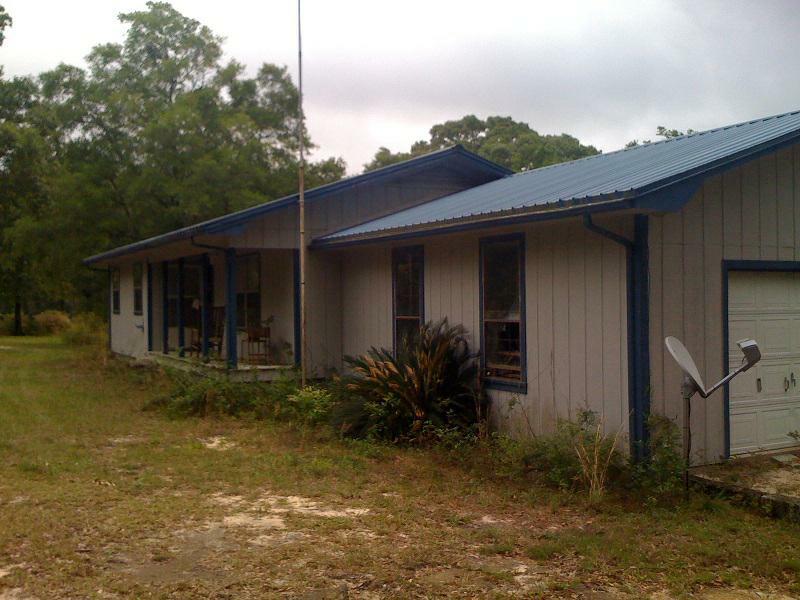 The home is wired for generator power and has a private well to ensure self sufficient living during hurricane season. o This is a Fannie Mae HomePath property. 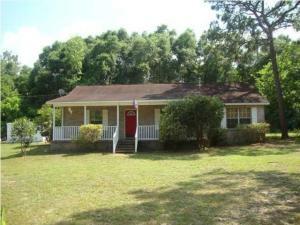 o Purchase this property for as little as 3% down! o This property is approved for HomePath Mortgage Financing. o This property is approved for HomePath Renovation Mortgage Financing. “. Dir: Highway 90 west out of Crestview at 85 & 90 for apx. 3 miles. Turn north on hwy. 4 toward Baker. Follow for 1.5 miles and turn left on Keyser Mill rd, follow for 1.5 miles and turn left on Skeeter ln. Follow Skeeter ln. for 200 yds and turn right in the T in the road which is Maxwell. Follow maxwell for apx. 200 yds and the property is on the left side. **** Option 2 Travel North on Galliver Cutoff to Keyser Mill travel to the first Right off Keyser and to the dead end turn right you will see the home on your left. 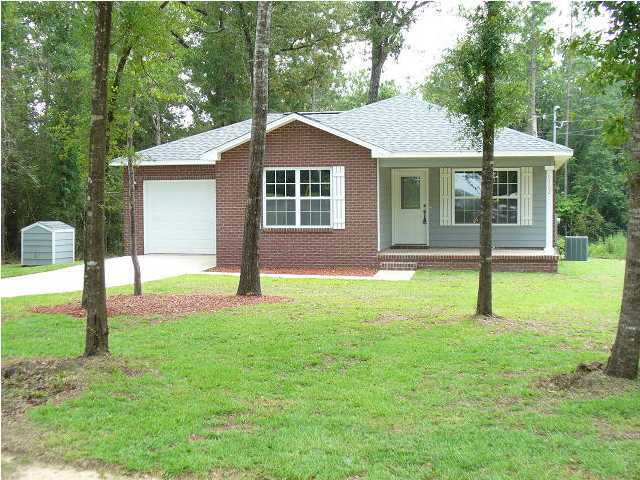 This newer home was custom built with upgraded brick work on the exterior. There are mostly tile floors inside with solid surface countertops, walk-in pantry, wood shelving in the closets and laundry room. The master bath has a whirlpool tub, cultured marble surrounds, seperate shower and a treyed ceiling in the master bedroom. There is a wood burning fireplace in the living room.The oversized garage has peg board on walls and overhead storage available. 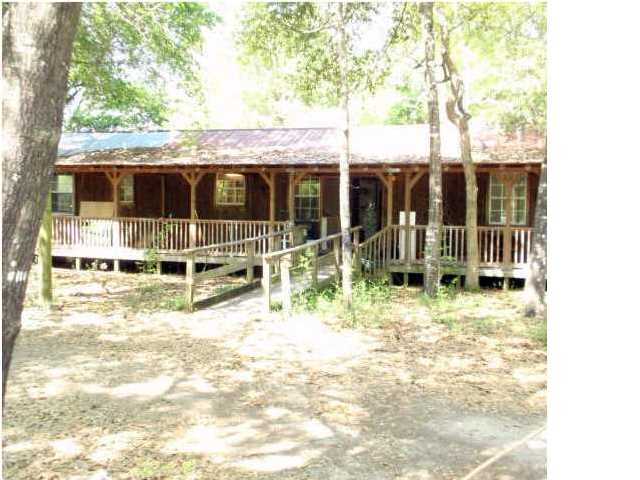 The large covered rear porch allows for peaceful evenings out back and a great spot for a cookout. Take a close look at this country getaway at a great price !This property is near numerous recreational activities including boating, fishing and canoeing. The property is about 30 minutes from the award winning South Walton Beaches and about 20 minutes from the outstanding and pristine Blackwater Forest.